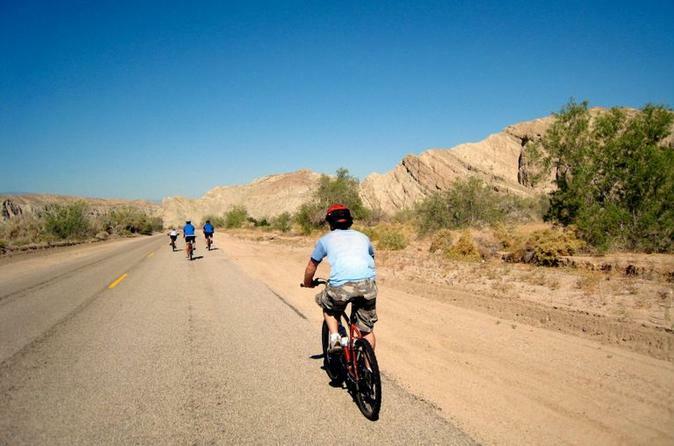 Embark on a scenic 20-mile (32-km) bike tour through Palm Desert! 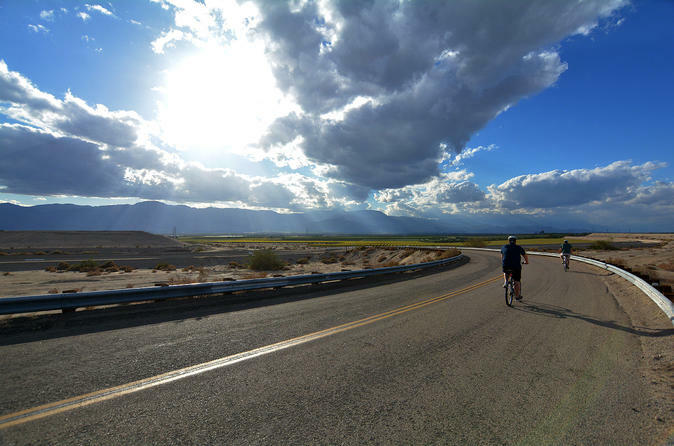 Descending through the heart of the San Andreas Fault zone between the Colorado Desert and Mojave Desert, wind your way through narrow canyon walls and enjoy views of the Salton Sea, Mt San Jacinto, the All-American Canal and Coachella Valley. End with a refreshing drink at the Oasis Date Gardens. This easy to moderate bike ride follows a paved road for an enjoyable, scenic sightseeing adventure, and includes snacks, water and a support vehicle. 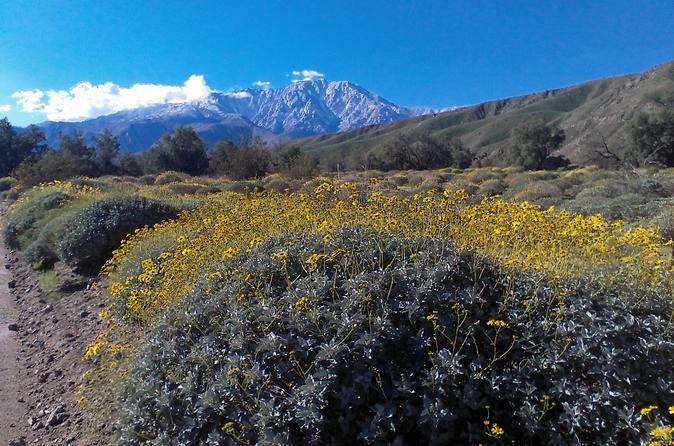 This nature tour from Palm Desert takes you on a scenic journey through Southern California’s rich, diverse scenery. Traveling from the Colorado Desert to the Mojave Desert, you'll visit three unique landscapes of the Wildlands Conservancy, a network of 12 nature preserves full of beautiful mountains, valleys, deserts, rivers and coasts. 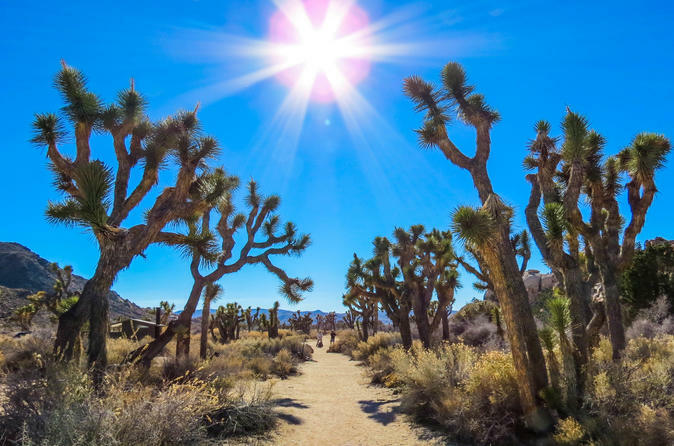 Enjoy awe-inspiring views from the comfort of your air-conditioned coach, witness the mighty San Andreas fault, and take some nature walks with your expert guide to gain intimate knowledge about this amazing preserve system around Palm Springs. This awe-inspiring journey from Palm Springs takes you deep into the heart of California’s world-famous San Andreas Fault. On this open-air Jeep eco-tour, experience the forces of nature that have created amazing, steep-walled canyons and the most twisted and tormented landscapes on Earth! Taste your way through the Temecula wine country on this 7-hour tour from Palm Springs. 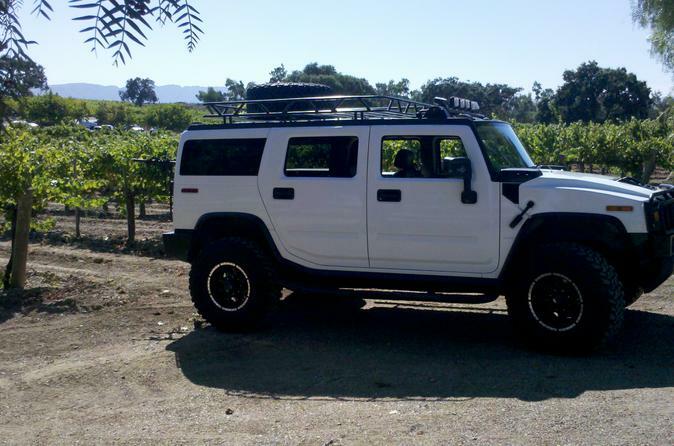 Gather your closest friends and family and hop in an H1 Hummer for an unforgettable wine tasting excursion to some of Southern California’s best wineries. Your friendly, knowledgeable guide will share information on this beautiful and alluring wine region as you sip pinot noirs, sauvignon blancs, cabs and more. 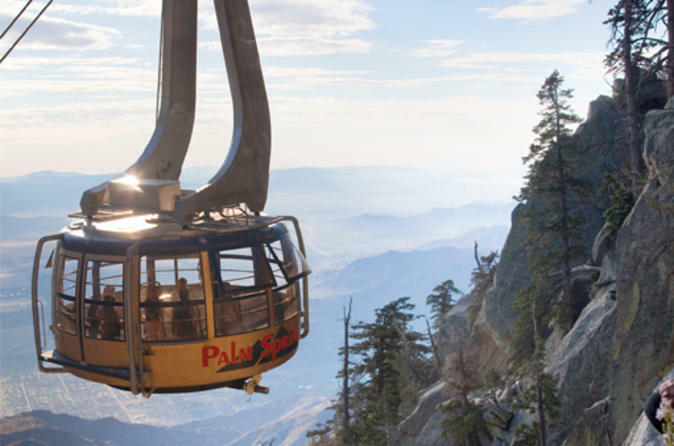 Don’t miss this wonderful day trip from Palm Springs. 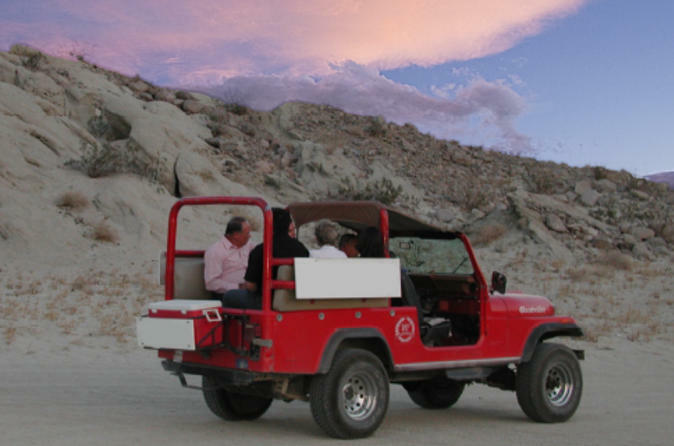 Journey by open-air Jeep from Palm Springs at sunset through the California desert to experience stargazing at its best! Explore the canyons along the San Andreas Fault and watch as the desert sunset creates amazing shadows on the mountains. You'll also enjoy stargazing through a large tracking telescope as your ‘Star Navigator’ guide shares the mythology of the constellations. Hop in a Hummer and prepare to be dazzled by this 3-hour desert tour. First stop, the infamous San Andreas Fault. Learn from your expert local guide about the history and geology of the fault, as you make your way there in the comfortable open-air Hummer. Then walk over the fault on a bridge and take in the splendid scenery of some of the planet’s oldest ravines and canyons. 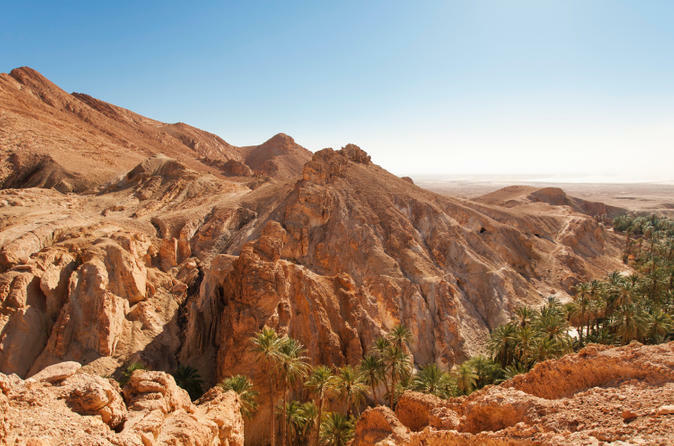 You’ll also visit Thousand Palms Oasis, the third-largest oasis in the world. Includes hotel pickup and drop-off if you require it. 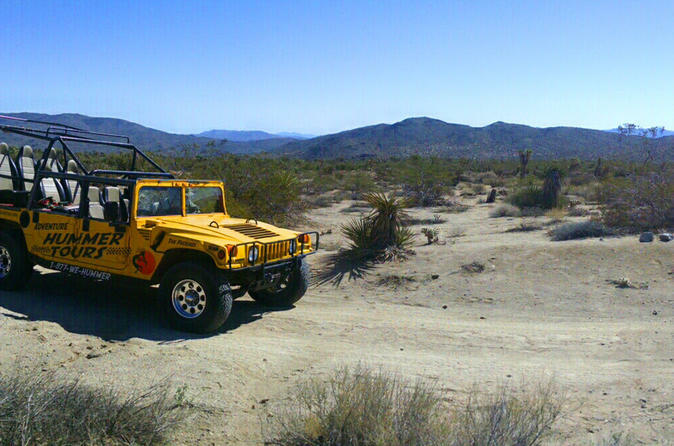 Take a wild ride through the California desert in a comfortable open-air Hummer. This 4-hour tour journeys through fabled Joshua Tree National Park. Take the back roads to the park and see the natural beauty of the area while learning about its ecosystem and history from a National Park–approved guide. 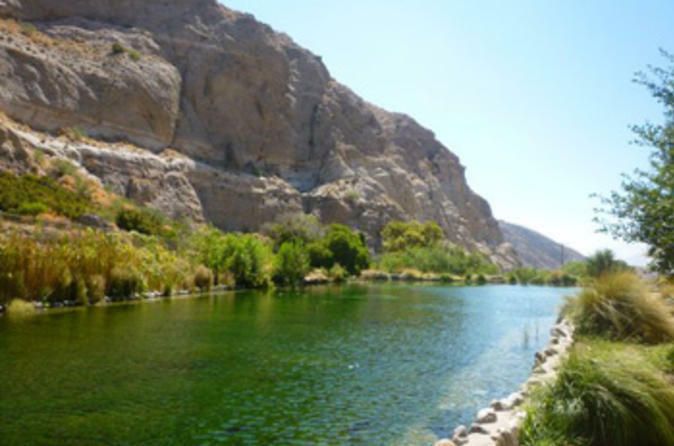 Gawk at the third largest oasis in the world as well as at some of the oldest canyons on the planet, located right on the San Andreas Fault. Includes hotel pickup and drop-off if you require it. Explore a remote national park less than an hour's drive from the lush resorts of greater Palm Springs. Wonder at the otherworldly plants and rock formations in a unique, and wild desert setting. Learn assisted-rescue skills no climber should be without, basic self-rescue for you and your partner. Get yourself or others out of tricky situations when professional help is unavailable. 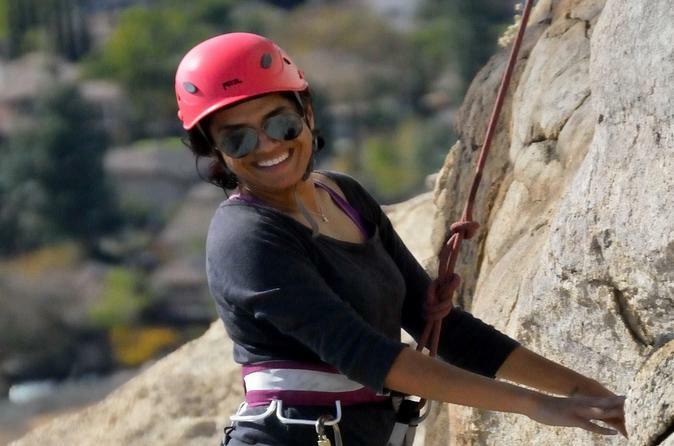 The sport climbing class is designed for you to learn how to lead sport routes, clip gear, lead belay, protect from a leader fall, manage your rope, and plan your route. All from the safety of a mock lead. See the best of the Greater Palm Springs region on this private shopping and gallery tour for up to nine people, with optional lunch. This elite tour will grant you special access to the area’s best galleries and shops. 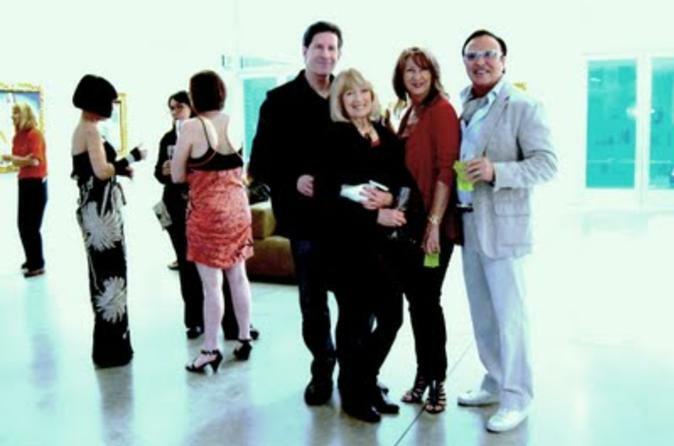 Visit exclusive galleries and top-notch boutiques as you enjoy the preferential treatment as a guest of Richard Almada, a leader of the local arts scene. Your informative guide will supply local intel and introduce you to who’s who of the Coachella Valley’s thriving arts and shopping scene. 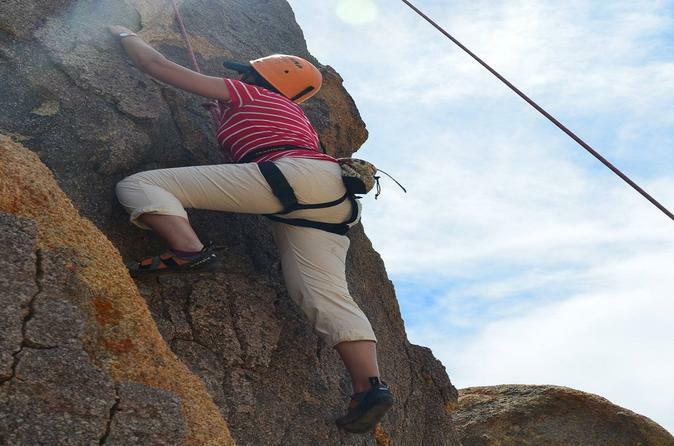 This beginner's rock climbing class includes 4 hours of hands-on training in all basic and fundamental skills needed to rock climb outdoors. 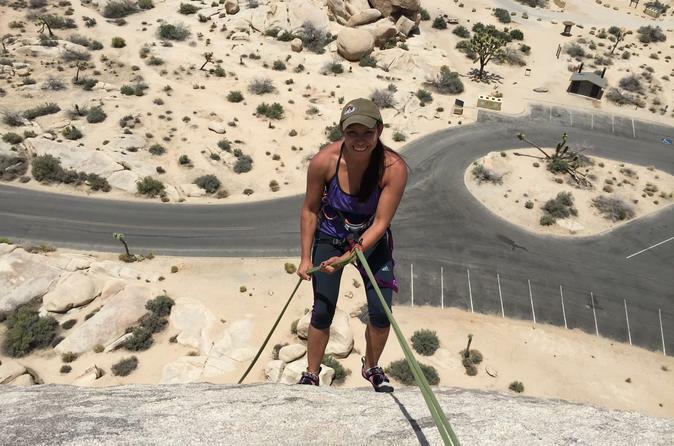 It fits all skill levels, whether you are new to rock climbing or want to graduate from an indoor gym to climbing outdoors. You will be provided with all of the equipment necessary and opportunities to learn with professional instructors. No previous experience is required. 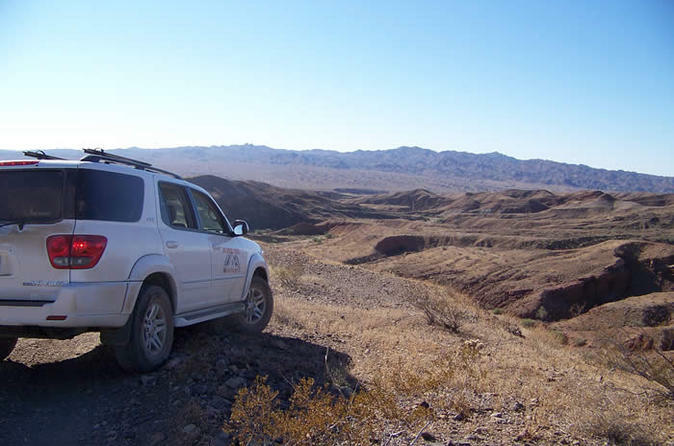 Gear up for an off-road adventure by comfortable 4WD SUV through California's Sonoran Desert on this tour from Palm Desert. 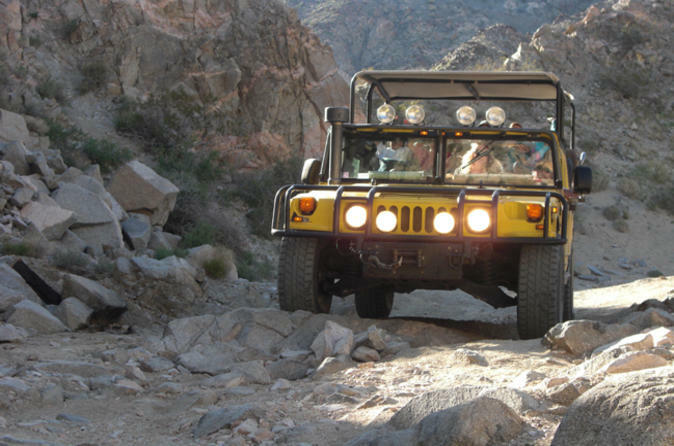 Aboard a luxury all-terrain vehicle driven by an expert guide, you’ll be protected from the sun and dust as you explore Palm Desert’s backcountry and enjoy views of ridgelines, colorful canyons, rugged peaks and cattle fields. Learn about the area’s history and geology, spot wildlife and stop to take optional guided nature walks. 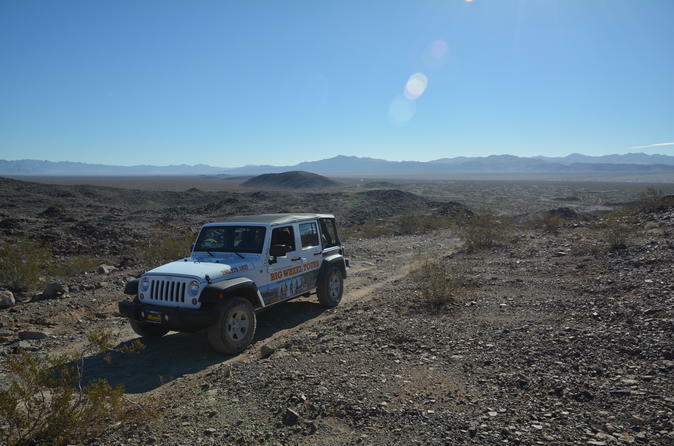 This 4-hour morning or afternoon tour combines the beauty of the California desert with the thrill of off-roading, all from the comfort of a climate-controlled vehicle. This small-group tour is limited to five people, ensuring you’ll enjoy personalized attention from your guide throughout your tour. 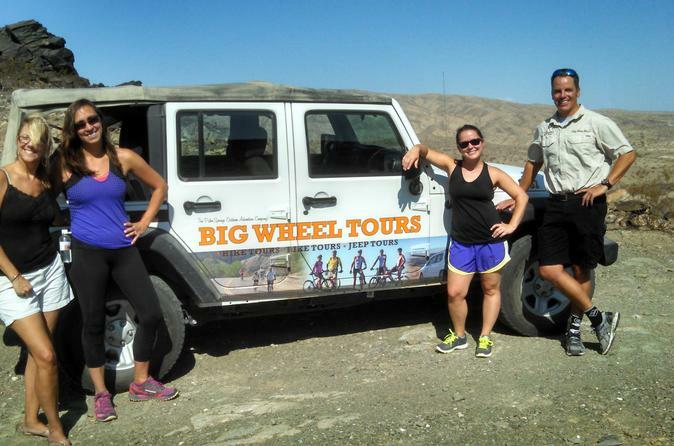 Small group jeep tours of the San Andreas Fault zone. Colorful canyons and tortured landscape make this tour a memorable once in a lifetime adventure. Also enjoy the area's agriculture, views of the Salton Sea, and a date milkshake at a working date farm. Come join us for half day of fun rappelling. No matter what your level of experience, we are going to show you the ropes and run as many rappels as possible. Bring comfortable clothes and don't forget your camera! This epic experience makes for stunning pictures. 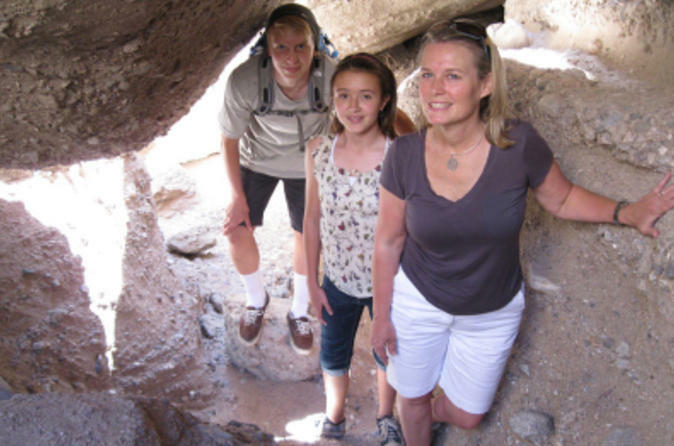 Enjoy a true Palm Springs eco tour! This 4-hour tour takes you by vehicle to rivers, marshes, trout ponds and shady, tree-lined paths in the desert. Visit three incredibly diverse nature preserves from the Colorado Desert to the Mojave Desert and back. Experience the towering majesty of Mt. San Jacinto, learn about the huge aqueduct system in Southern California and see evidence of the mighty San Andreas fault that makes these unique habitats possible. 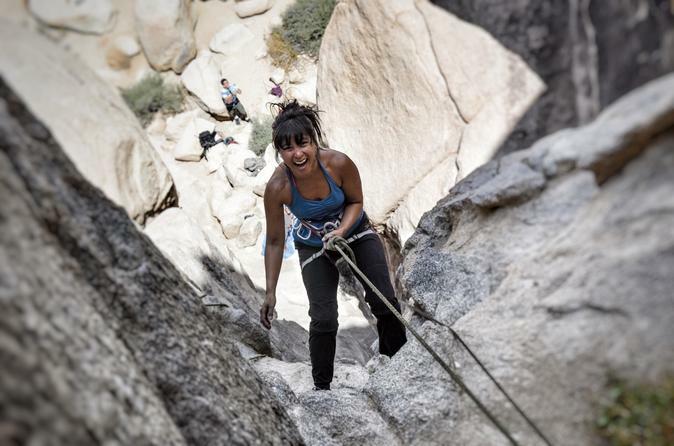 This exhilarating package includes a full 7-hours of climbing and a picnic lunch in the Joshua Tree National Park. 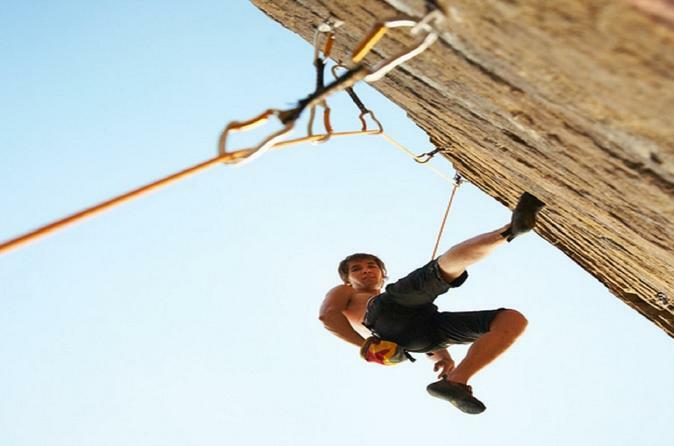 Are you ready for traditional climbing? 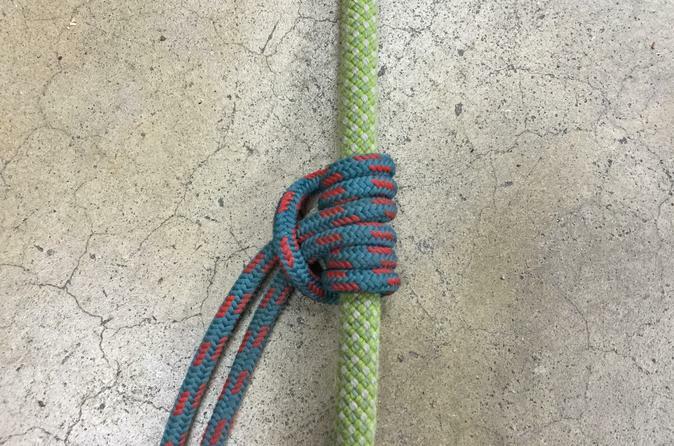 This traditional climbing class is designed to teach how to lead trad routes, place and remove pro, clip gear, use slings, lead belay, protect from a leader fall, manage your rope, route planning and more. All from the safety of a mock lead. Your personalized tour will provide you with a unique, up-close opportunity to see and experience the beauty and majesty of the National Park. Incredible rock formations, panoramic landscapes and breathtaking sunsets are only a few of the treasures that await you. 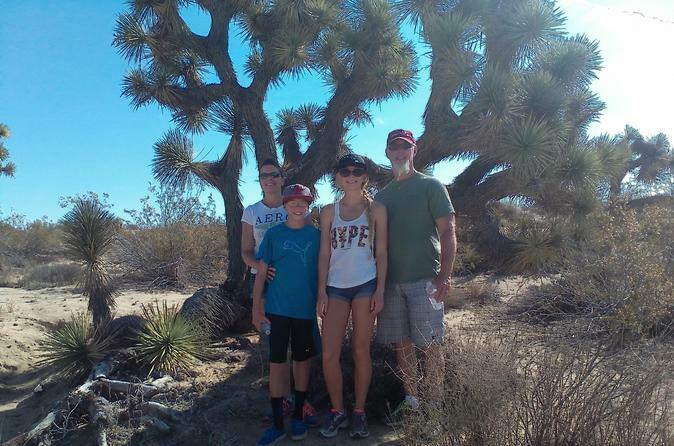 Your day of discovery will introduce you to the adaptive plants and interesting wildlife, along with the history, geology and ecology that makes Joshua Tree one of the most interesting destinations in the country. 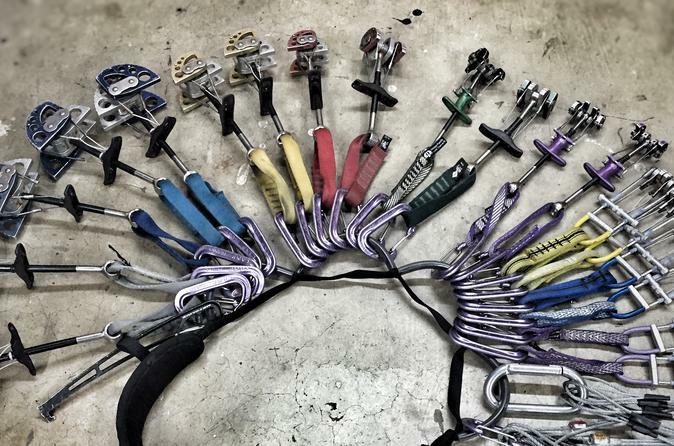 Want to try climbing? Some of us have a sense of adventure. Some want the thrill of being high above the ground. Some of us love the physical and mental challenge of figuring out how to move your body up the wall.